To say that President Trump's Asia trip was an historic success may be an understatement! Though the highlight was his visit to Beijing and meetings with China's President Xi Jinping, his meetings with other leaders, including his exchanges with President Putin, were productive. In every event, he made explicit that the days when the U.S. acted as the enforcer of a unipolar empire are over. Don't be depressed or confused by the honking of the geese of the old establishment, with their lies and slanders against Trump and those who met with him. These are only the hysterical squawks of those whose collapsing world order is in its death throes. They cannot succeed in stopping the momentum of the new dynamic unleashed in the world. Let them squawk -- we have to do our job, to ensure that they are defeated, and that the New Paradigm fully emerges. What now? Where do we go from here? 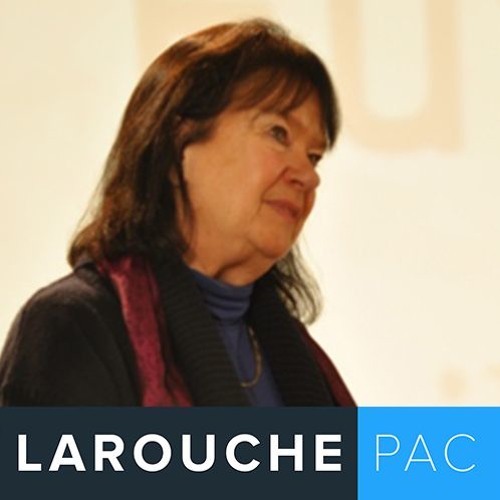 Join Helga Zepp LaRouche on this week's webcast, as she will provide an update on the strategic significance of Trump's trip, and outline where we go from here.